The KTM BLOG caught up with the 31-year-old on his return to Salzburg to speak to him about how it feels to clinch his first Dakar win. 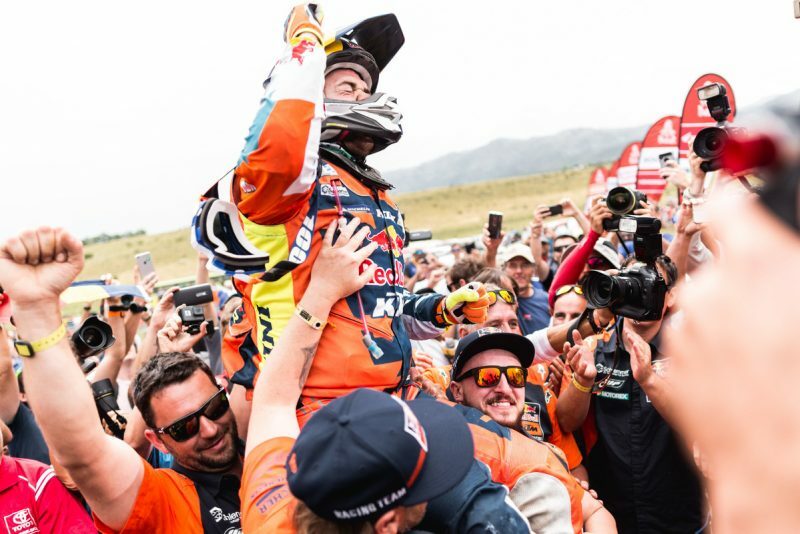 First of all, 2018 Dakar Champion – how does that sound? 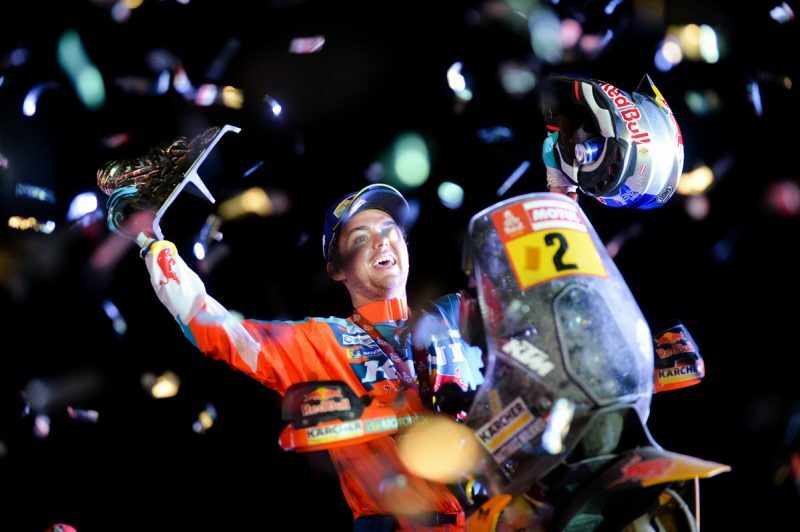 You are the first Austrian to win the Dakar since Peter Reif won the truck class in 1997. The first Austrian to ever win the bike class. 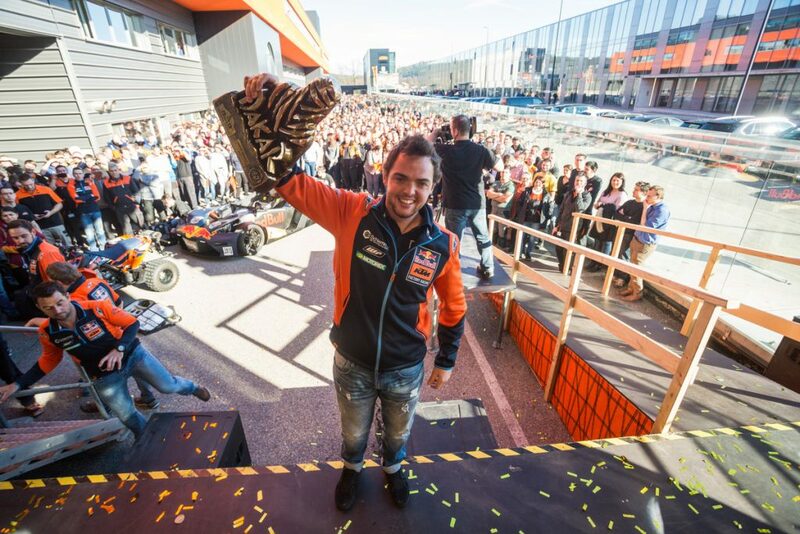 And to make it even sweeter, you’ve won on an Austrian built motorcycle with an Austrian title sponsor. What exactly does that mean to you? 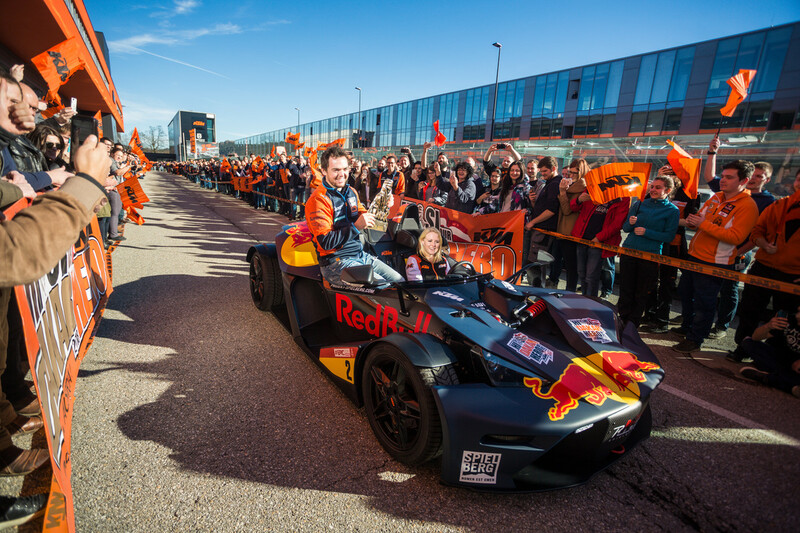 What do you think it means to KTM to have their local boy win the biggest race on the calendar? 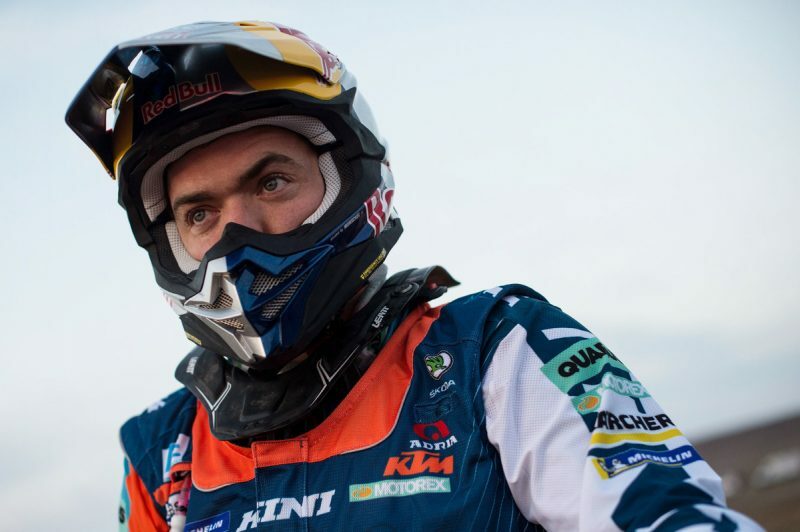 We all know the Dakar is tough and the first objective is to finish. The first week was tough, how easily did you take things during the first week, in the sand of Peru? At the half way point, what were your thoughts? That win on stage 10 gave you a comfortable gap over your competitors, a lot of top riders went awry on that day. How do you achieve the balance between ultimate speed and careful navigation? Were there any issues with the navigation, I know some world championship events in 2017 were criticized for inaccurate roadbooks? The race was yours to lose after stage 10. 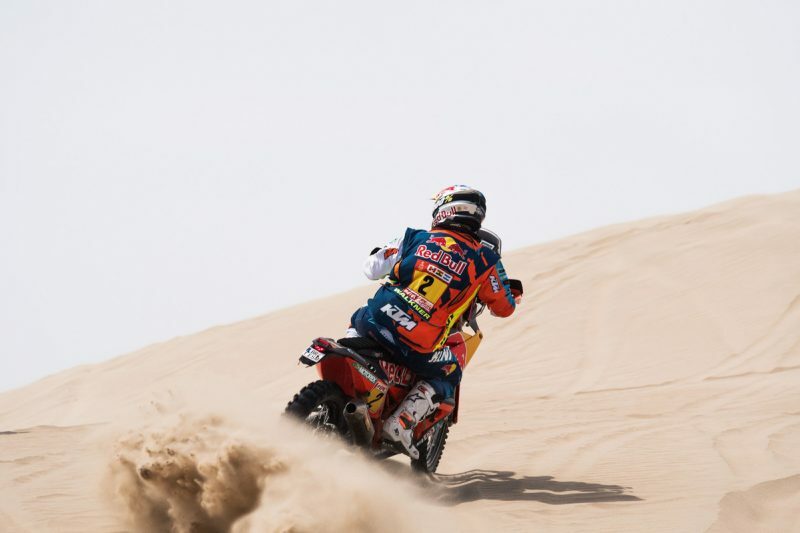 Stage 11 was cancelled, which must have been a relief, but mentally what was it like during the last few days knowing that the victory was yours providing you didn’t make any mistakes? On the final day, during those last few kilometers before the finish, what was going through your mind? Quite a few seeded riders retired due to crashes this year. The rally seems to have been as tough as the organizers promised. 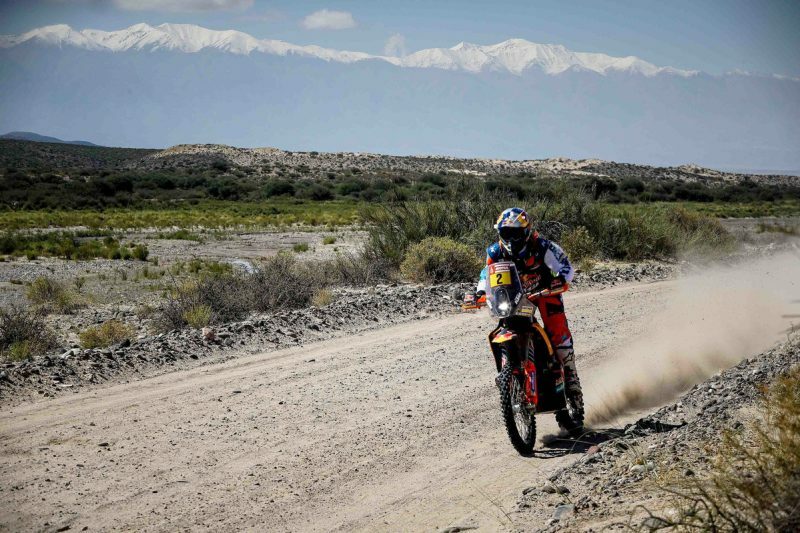 With the rally so competitive now do you think riders have to take more risks to get ahead? 40th edition – certainly one you’ll never forget. 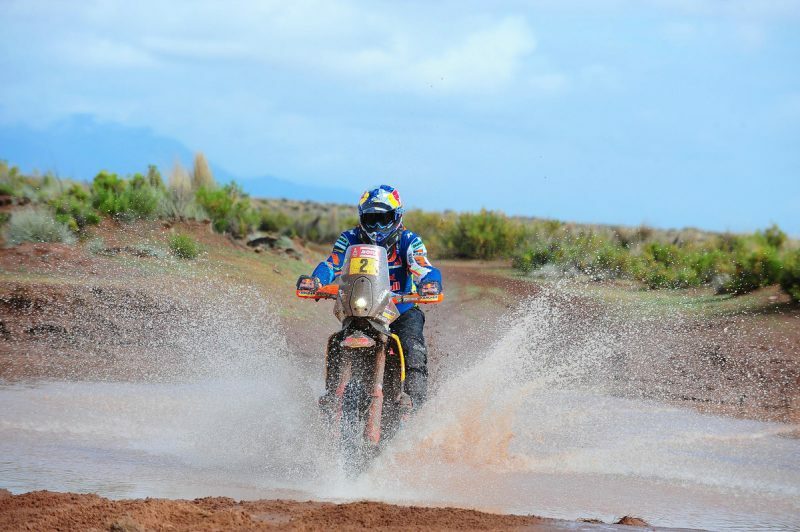 All things considered, from your perspective do you think it was a ‘special’ Dakar? 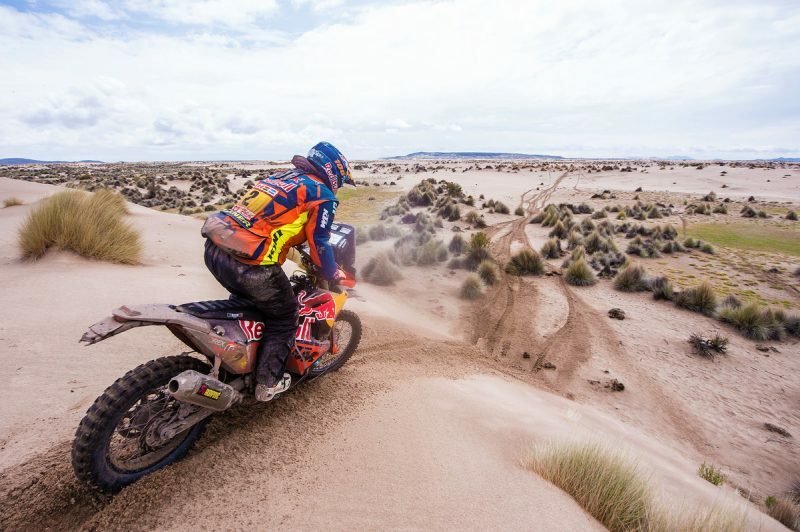 KTM not only rolled out an all-new bike for Dakar 2018, but it proved to be very reliable. 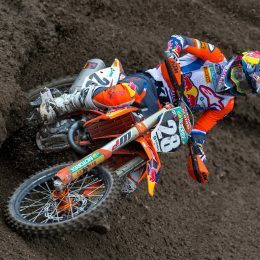 How good was the new KTM 450 RALLY? From temperatures below freezing at heights of over 4500 m in Bolivia to 40 degrees heat in the sand dunes of Argentina – how do you prepare yourself mentally and physically for the extreme conditions? 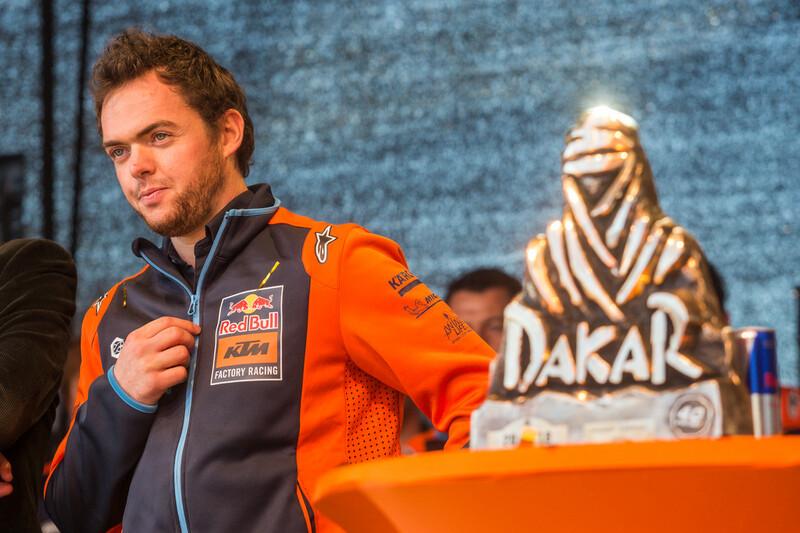 This is KTM’s 17th consecutive victory at the Dakar, results only made possible thanks to a true team effort. 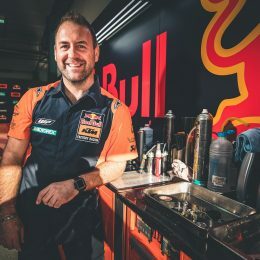 How important is ‘team spirit’ within the Red Bull KTM Factory Racing setup, and why is it such an important part of KTM’s success? After such a crazy few weeks, you are now back home in Austria. What are you looking forward to doing now? 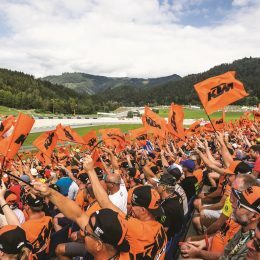 Well Done Matthias and the team at KTM. What a record for the factory, with more manufacturers and factory teams taking part each year making the victory more difficult. Great effort from everyone to have so many bikes at the top, not forgetting the first lady home, terrific performance also by Laia Sanz, and all from the factory who are “Ready to Race”.